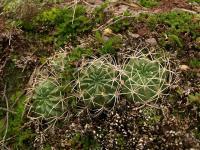 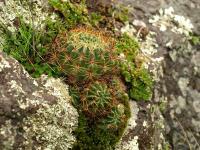 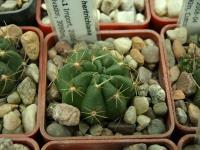 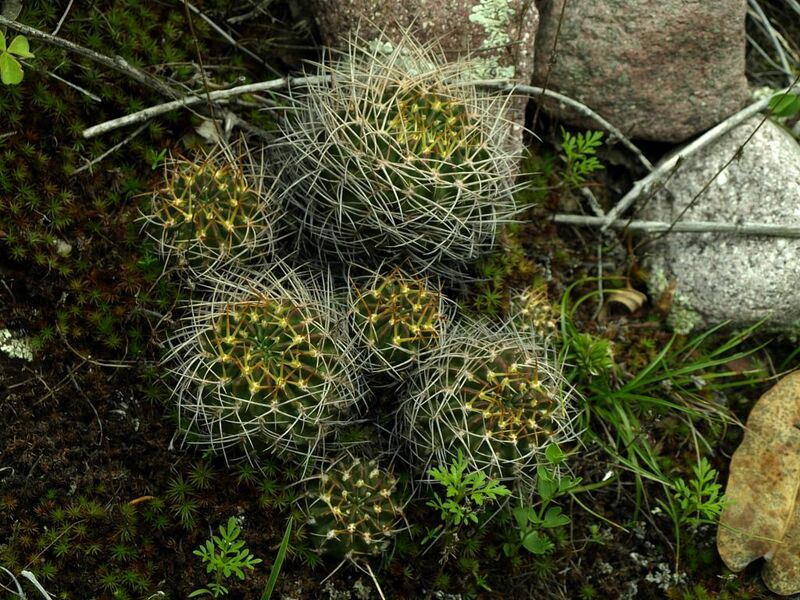 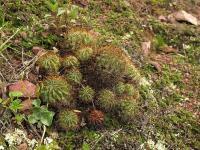 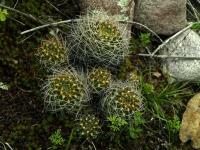 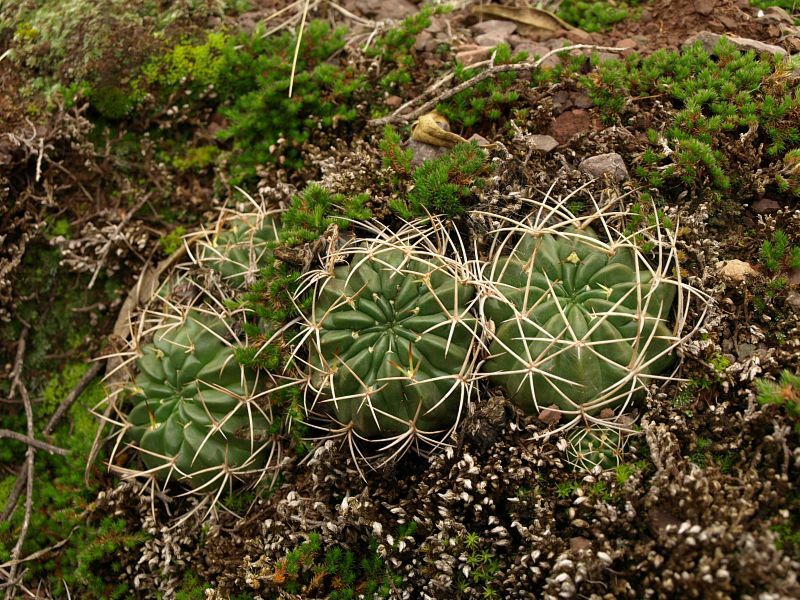 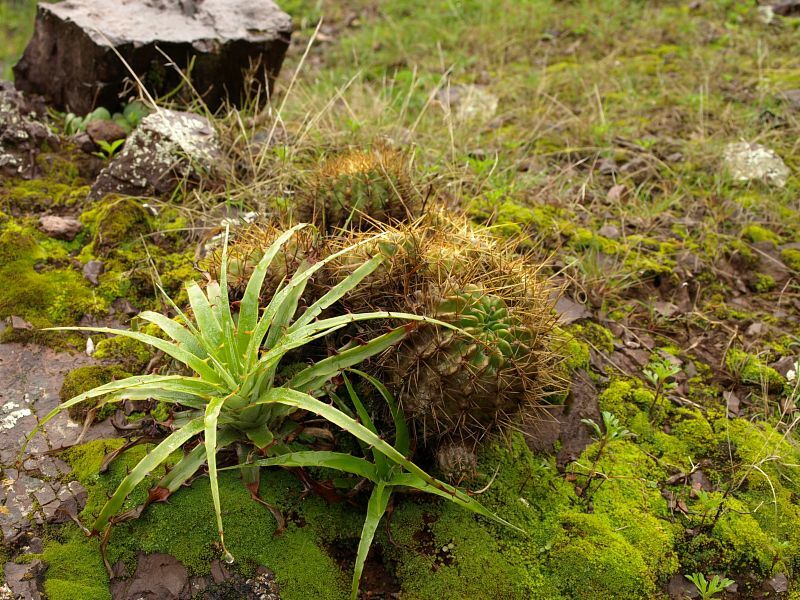 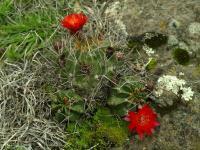 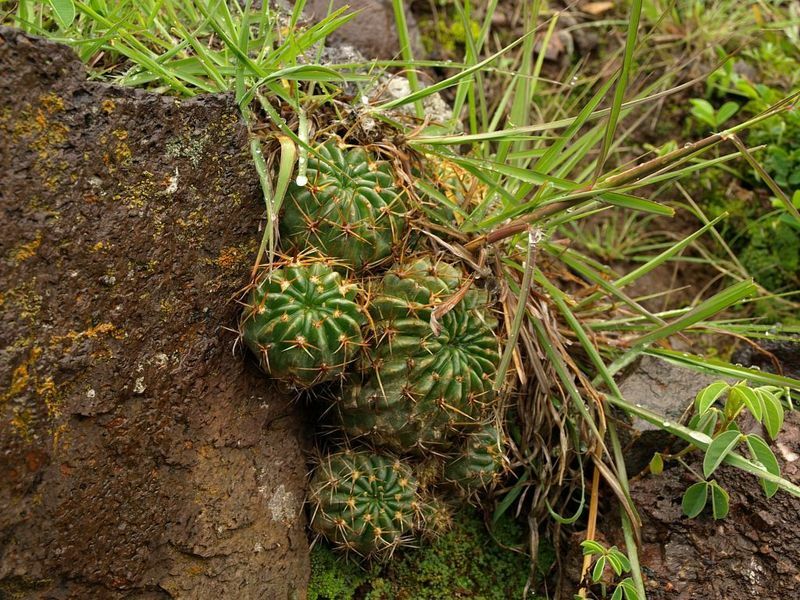 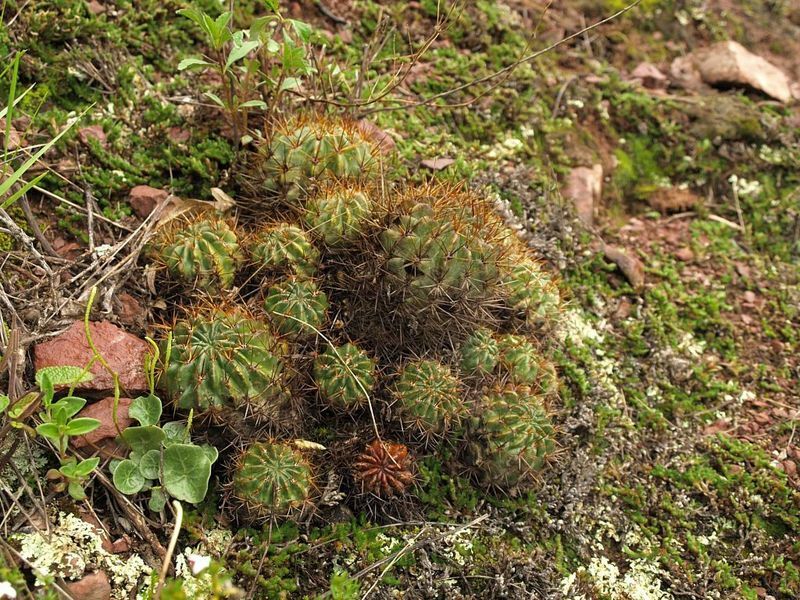 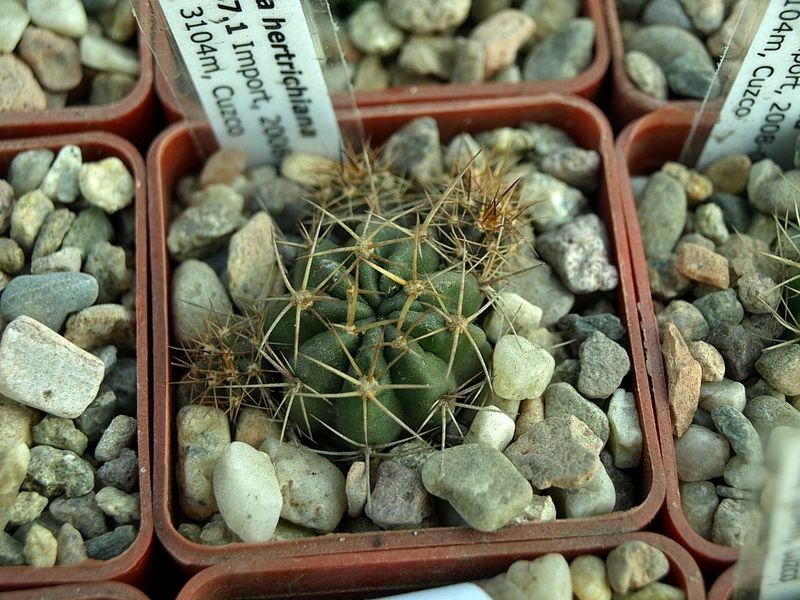 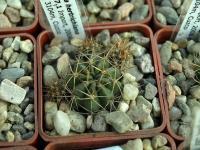 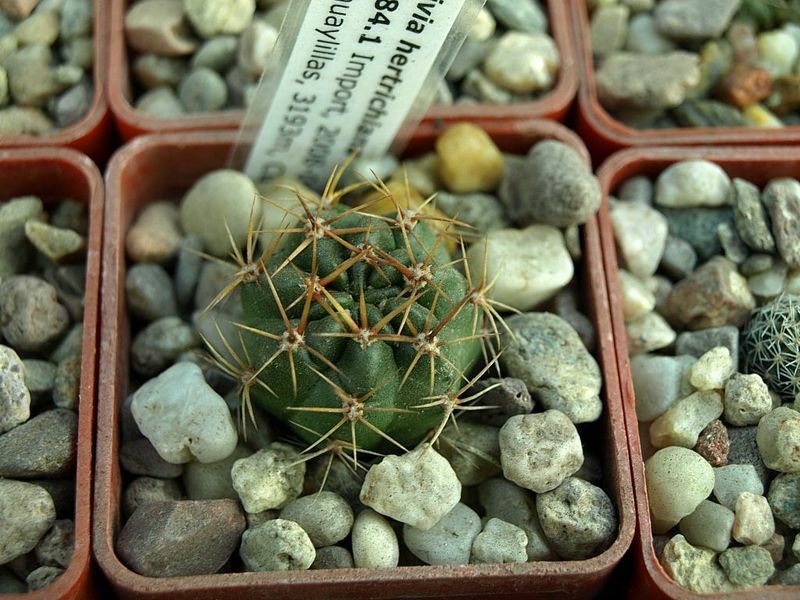 Species : Lobivia hertrichiana ? 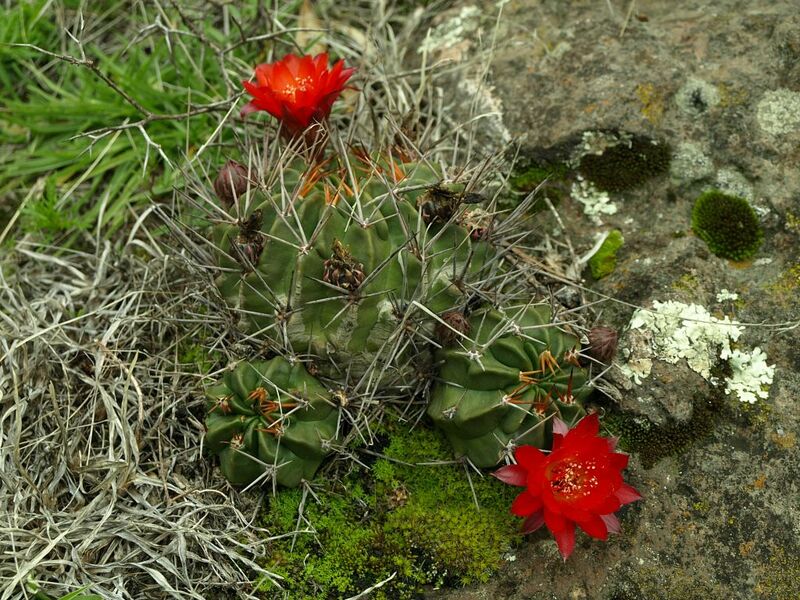 Species : Lobivia hertrichiana f.
Species : Lobivia hertrichiana v.
Species : Lobivia hertrichiana v. simplex aff. 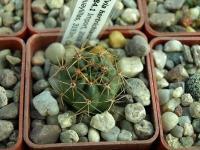 There are 419 online now !